The Securities Depository Center Company (Edaa) announced the addition of the units subscribed to the Mefic REIT Fund today, according to a statement on Tadawul. The subscribed units corresponds to the investors “Center Accounts” pursuant to the allocated securities of each subscriber. 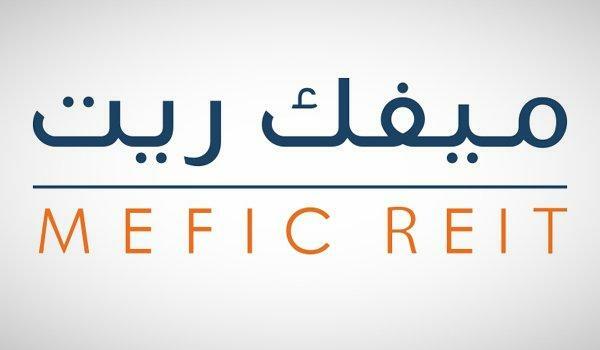 In June, Mefic Capital had announced that the initial offering of the Mefic Reit Fund was successful, with the number of subscribers reaching 31,160, with a total value of SAR 404.57 million during the period of the offering.